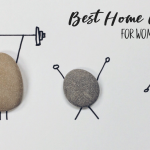 You are here: Home / Beachbody On Demand / Can You Still Get Beachbody Workout DVDs? 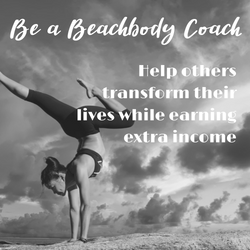 When Beachbody was founded in 1998, their mission was and still is to help people achieve their goals and enjoy healthy, fulfilling lives. They did this through popular and effective workout DVDs like P90X. 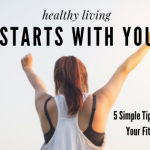 Over the years their fitness, nutrition, and weight-loss programs have delivered results to hundreds of thousands of people. During that time, as technology advanced and people’s habits changed, Beachbody changed with it. As a result, they will be phasing out DVDs. This means that when the current DVDs are depleted, they will not reorder them. Are Beachbody Workout DVDs Still Available? Many of the Beachbody DVDs are no longer available. As the workout DVDs are phased out, don’t worry! 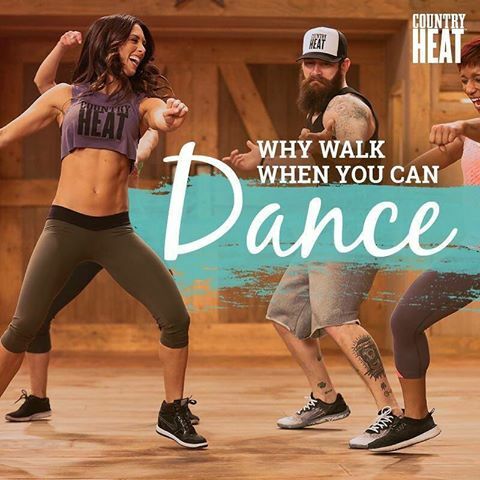 They workouts will be available to stream on Beachbody On Demand. I’ve used the streaming videos for a few years now and packed up my workout DVDs for good! I love the streaming, it’s so convenient and I can use it on so many devices. Taking the workouts with me wherever I am is a real plus too! 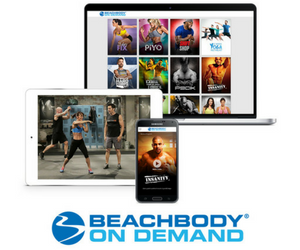 Beachbody On Demand gives you access to hundreds of world-class Beachbody workouts, so you won’t miss out on anything! There are also extras, only available to members. It’s so worth it! 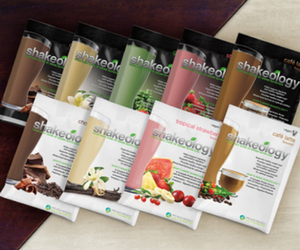 You can also download the Beachbody program materials like workout calendars, nutrition and product guide. Yep, they want you to succeed! There is so much more like recipe videos and sneak peeks of new fitness programs. Check it out for yourself and get your Beachbody On Demand membership now!